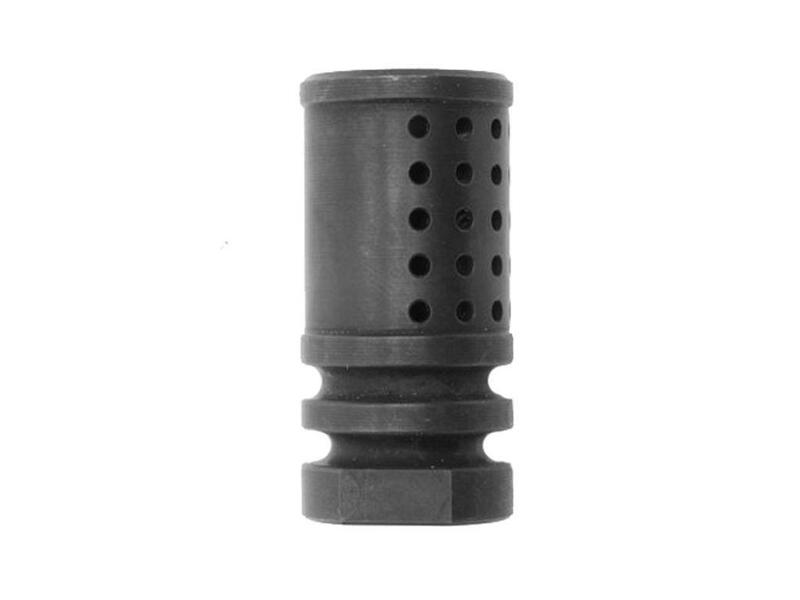 Griffin M4SD-II Black Tactical Compensator | Replicaairguns.ca | New Website! The Griffin M4SDII Comp is a tactical muzzle device designed to both provide superior recoil control for very accurate and controllable rapid shooting while keeping concussion and flash suppression at a manageable level. The Airsoft version has been designed to be compatible with any A2-compatible suppressor mount including the PTS® Griffin Armament M4SD Suppressor.